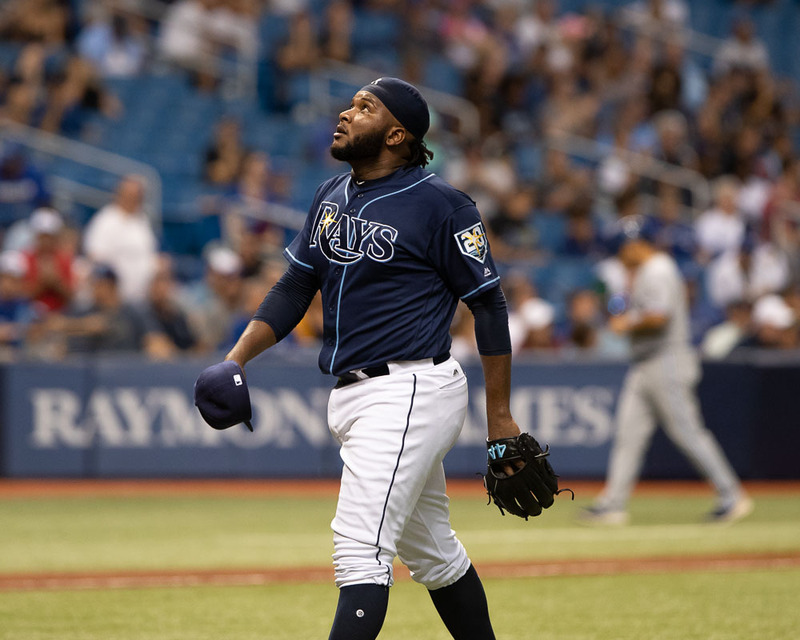 For the Tampa Bay Rays, Saturday was all about Sunday. Think of it as a preamble to the final steps in a team's journey. 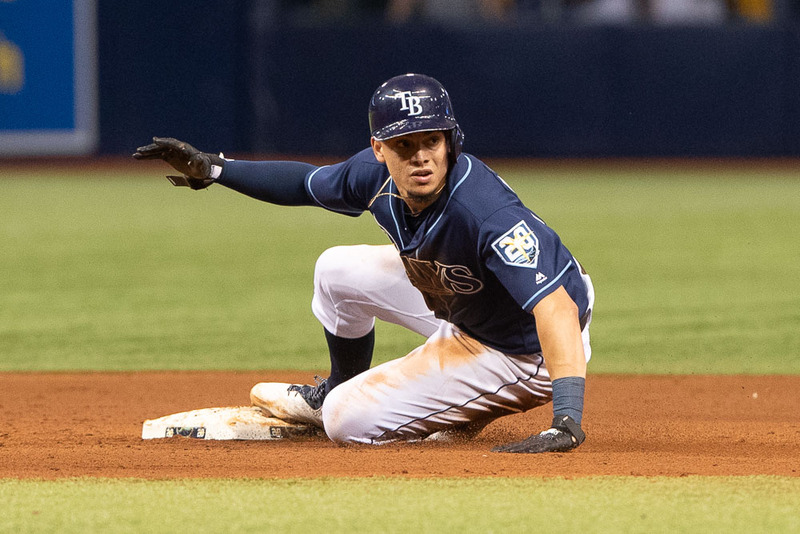 The Rays put themselves in position to win 90 games with a 4-3 victory over Toronto. 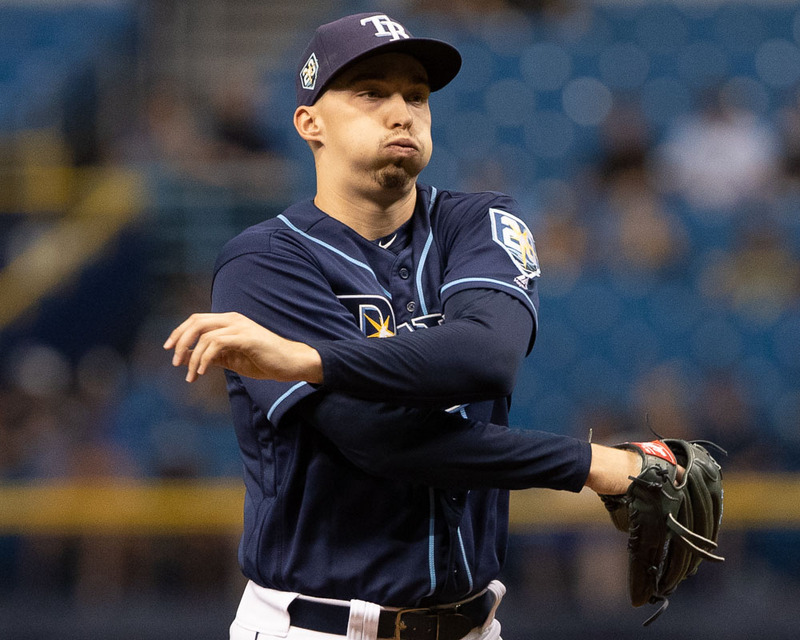 Blake Snell put himself in position for further discussions of the Cy Young Award. Austin Matthews put himself in position to compete to be one of the team's middle-of-the-lineup sluggers for next year. CJ Cron put himself in position for the front office to give further consideration to bring him back. He finished off a 30-home run season. And everyone else? They put themselves in position to leave the dugout today with a smile after they stopped a skid that had seen them lose six of their previous nine games by winning 4-2 over the Blue Jays. Snell is generally considered the man to beat in the Cy Young award voting, but lately, there has been a backlash because of a relatively low number of innings pitched. Here's a question: Does anyone remember who led the league in innings pitched last year? The year before? It's not ordinarily thought to be a crucial stat along the lines of ERA and batting average against. But if you're a voter looking for a way to knock Snell, it's really all that is out there. 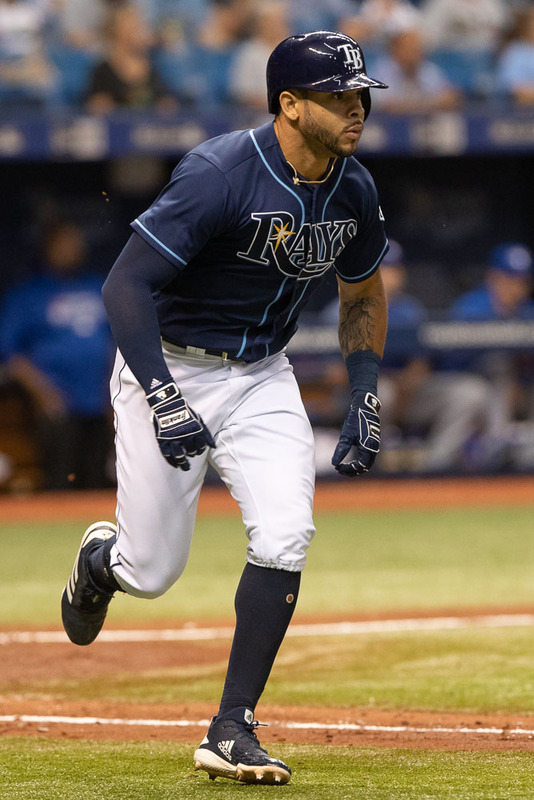 Snell was shaky by his standards, giving up a run on three walks and an infield single in the first inning. However, he shut out the Blue Jays on two hits and a walk afterward. “I feel like I put up a good case," Snell said. "They are going to pick who they pick. I don’t have a say. The work that I did put together I feel like it’s a good case to have. “Consistency," Snell said when asked what his best asset was this year. "That’s the truth. The consistency everyday ... I was very happy with it. I didn’t feel like there was any game where I wasn’t feeling the same as every start. Every start felt really good and I was really happy with that. 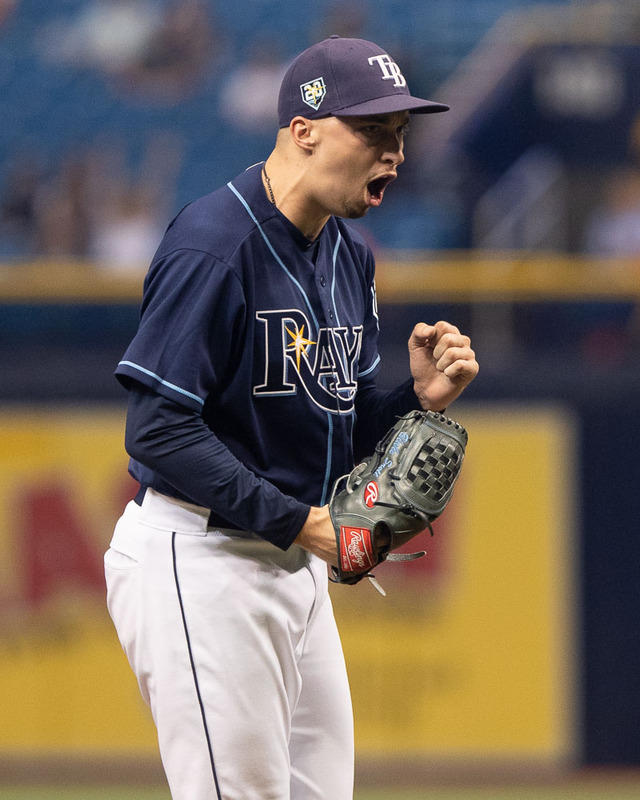 Rays' manager Kevin Cash said that Snell had his vote. and the mindset he takes every fifth day. That’s been the pleasure. The results are great and that’s exciting, but to watch him develop as a pitcher, a competitor, a teammate, all of those things have really stood out. "Hopefully, he gets the Cy Young award. He had a 1.89 ERA in the AL, with the designated hitter. There's really not much debate in my opinion. Cash also liked seeing Cron's 30th homer. 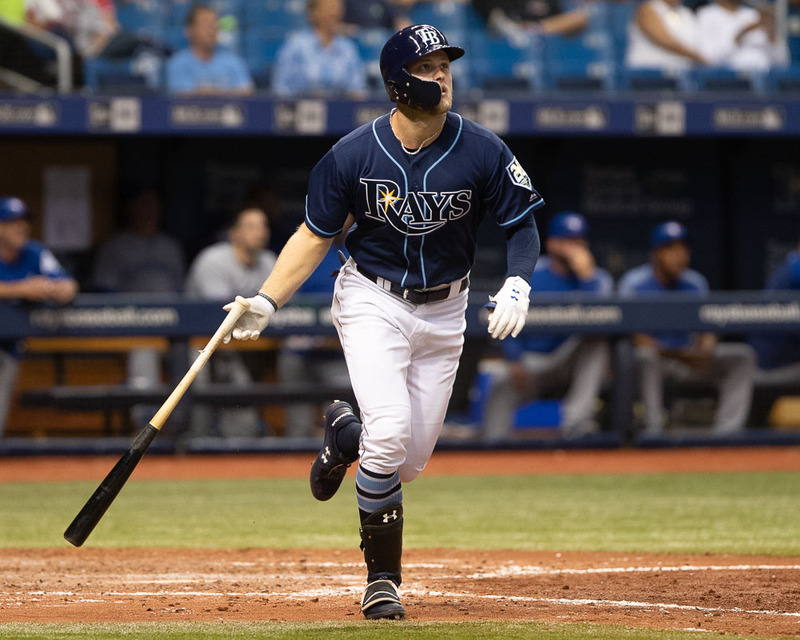 Conversely, it was Meadows' first home run with the Rays. "It was needed, really needed at that point," Cash said. "It was an impressive swing. He showed that tonight." The Rays play their final game of the season today at 3:10 p.m. Ryne Stanek starts for the Rays against Toronto's Sam Gaviglio. 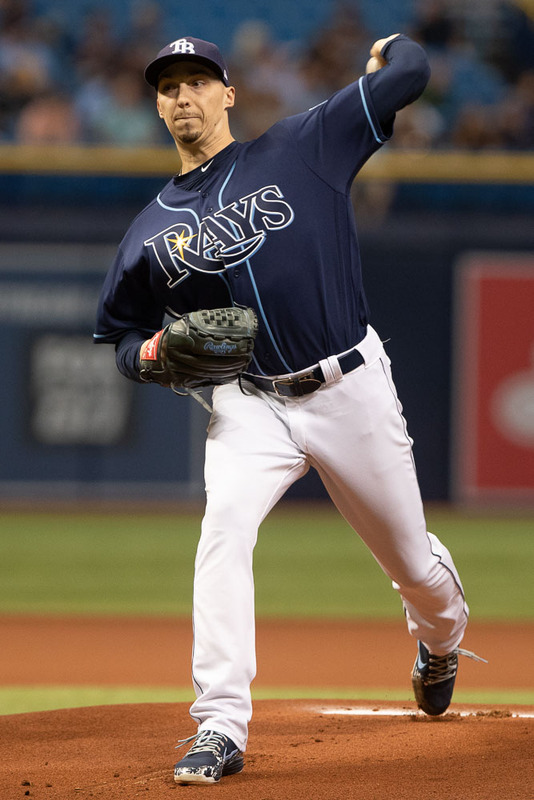 Previous post: Random thoughts: Is a Cy Young in Snell’s future?